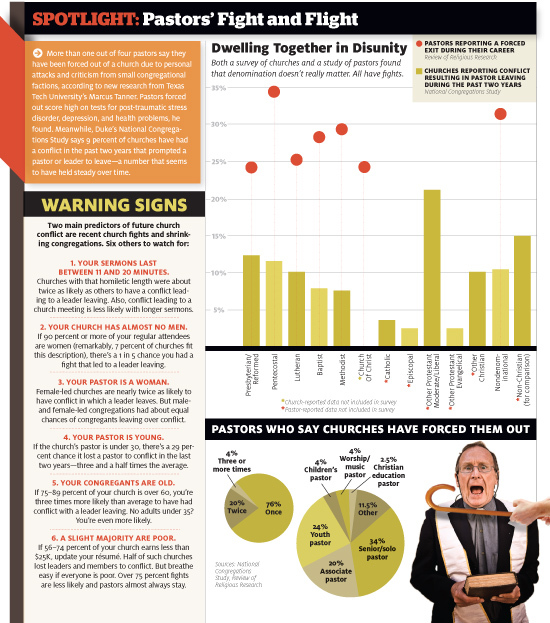 Christianity Today has an interesting study on the frequency and reasons that pastors are forced out of churches. You can read it here. 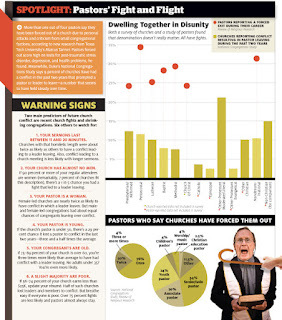 How Much Time for Sermon Preparation?